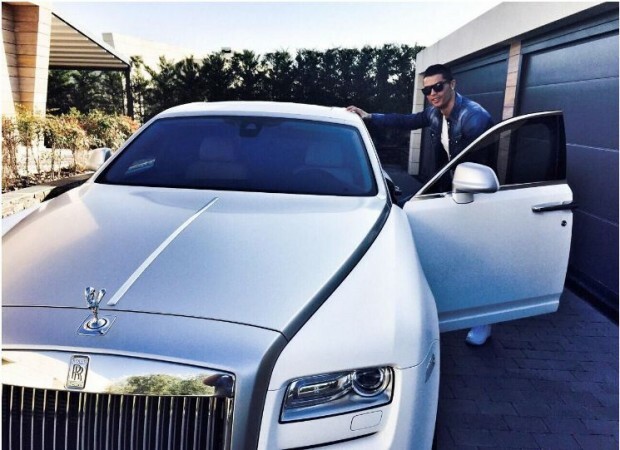 Cristiano Ronaldo added the magnificent Rolls Royce Cullinan to his garage of luxurious cars. Rolls Royce Cullinan owned by CR7. Cristiano Ronaldo is undoubtedly one of the biggest stars the world of sports has ever seen in its storied history and is thus also one of the richest sportsmen actively playing the game. 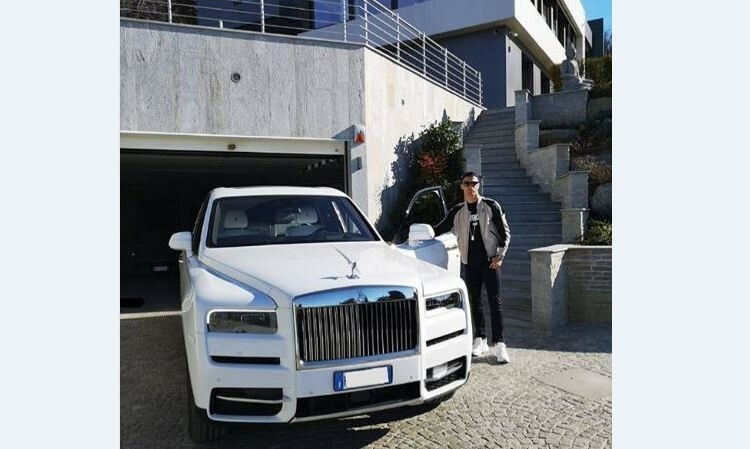 The Portuguese international is well-known for his extravagant collection of cars and recently he added a Rolls Royce Cullinan to his garage. Announcing his newest acquisition, Ronaldo took to his Instagram account and posted, "Trabalho feito" which means "Work done" in his native language of Portuguese. 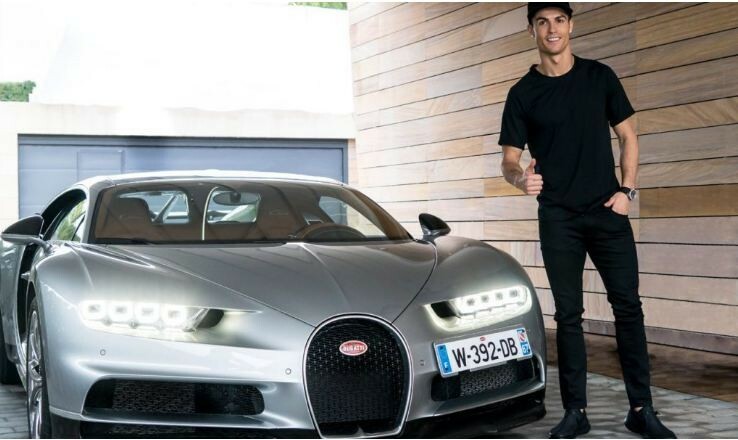 This luxury SUV car cost Ronaldo $3.58 million but that would seem like short change for the Juventus forward as Forbes estimated him to have earned $108 million in 2018 alone. "The SUV is powered by a gigantic 6.75-litre V12 petrol engine that generates a maximum power of 563 Bhp and a peak torque of 850 Nm. The engine comes mated to a 6-speed automatic unit. All this power ensures that this 2,660 kg behemoth moves swiftly despite its bulk. It comes loaded to gills with features and the features on this vehicle are not just general feel good ones that are found in otherworldly cars," reports Cartoq. The Cullinan also boasts of some extremely cool features which include a crystal decanter and crystal wine glasses in the rear centre armrest. The SUV also has tailgate picnic seats with fold-out tables, acoustically sealed cabin and push-button for opening and closing its doors. The Cullinan is the latest in the list of brimming luxury cars in the garage of the five-time Ballon d'Or winner. Here are some of the others. This car is one of the fastest, powerful and most expensive cars produced by Bugatti. 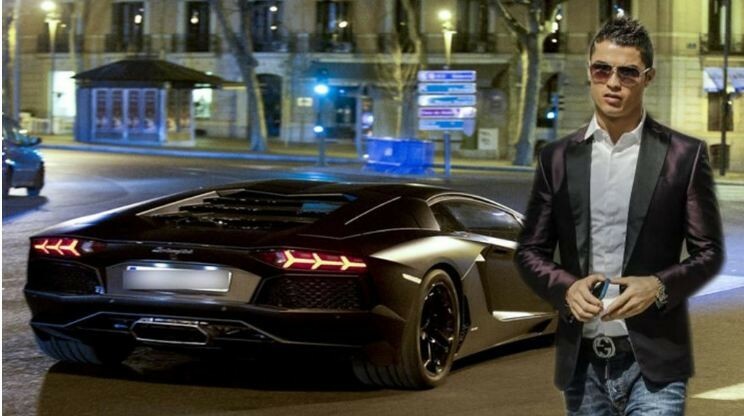 In fact, only 500 models of this car have been produced worldwide and the one Ronaldo owns has his famous CR7 insignia. 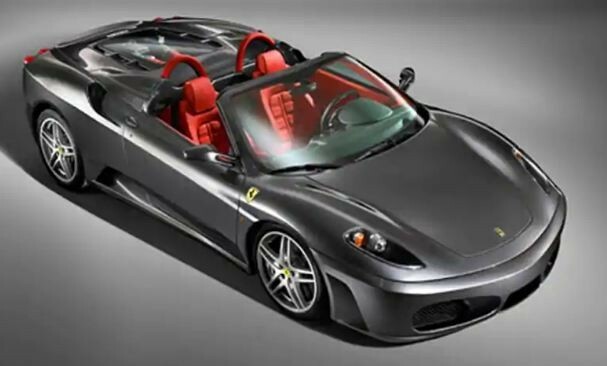 This car costs $4.7 million and has a top speed of 261 miles per hour. Lamborghini Aventador LP 700-4 owned by Cristiano Ronaldo. Running on a 6.5L V12 engine that generates 700 horsepower at 8,250 RPM and 509 lb-ft of torque, it cost Ronaldo approximately $340,000. BMW M6 owned by Cristiano Ronaldo. 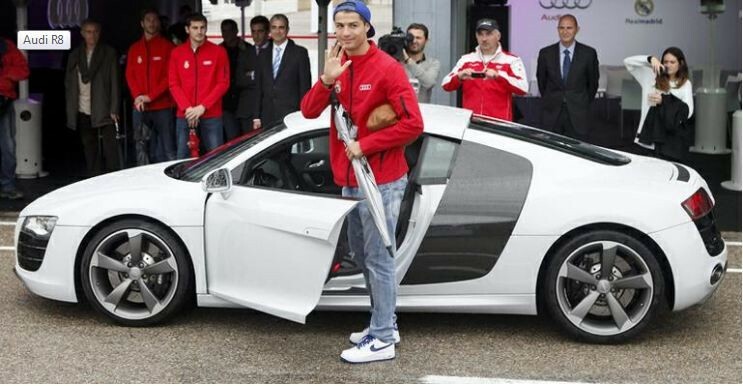 Ronaldo bought this car while still a Manchester United player and it cost the 34-year-old $102,000 in 2006. Bentley GT Speed owned by Cristiano Ronaldo. 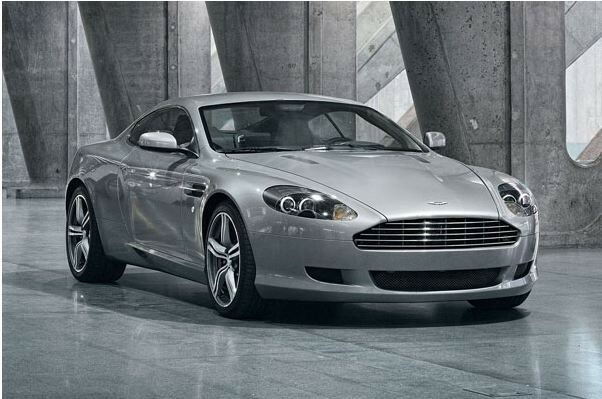 Aston Martin is reportedly Ronaldo's favourite car brand and this beast of a vehicle cost him $200,000. Rolls Royce Phantom owned by Cristiano Ronaldo. 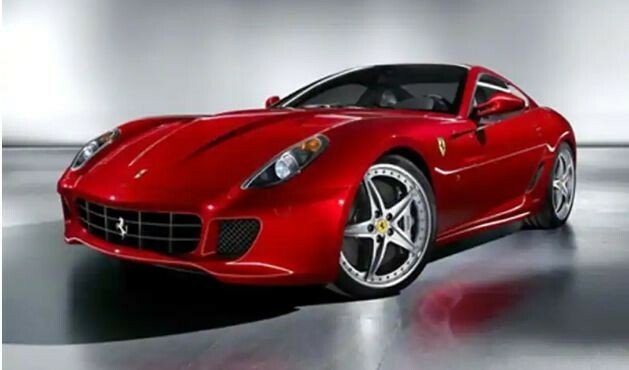 Ferrari 599 GTO owned by Cristiano Ronaldo. 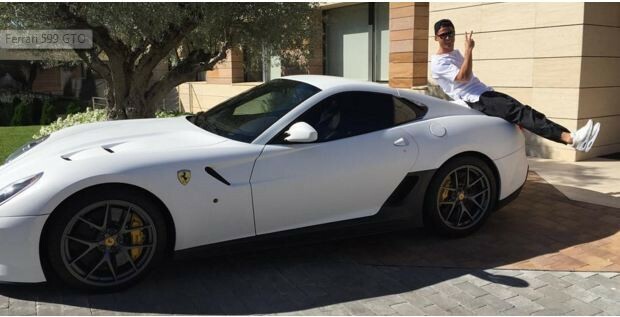 These Ferraris cost him $385,000 (599 GTO), $300,000 (F430) and $310,000 (599 GTB Fiorano). Apart from these cars, Ronaldo also owns a Maserati GranCabrio, Porsche Cayenne, Porsche Cayenne Turbo, Porsche 911 Carrera 2S Cabriolet, Mercedes-Benz C220 CDI, Mercedes-Benz C-Class Sports Coupe, Bentley Continental GTC, Audi RS6, and Audi Q7.